If you are familiar with PeopleSoft Integration Broker, I'm sure you have dealt with SendMaster to some degree. This is a very simple but yet useful tool to perform unit tests of the Integration Broker incoming service operations using plain XML (if I'm dealing with SOAP Web Services, I normally use SoapUI, for which there is a very good article on PeopleSoft Wiki). Unfortunately, I didn't have access to the appropriate SSL certificate, so I've decided to use curl, a pretty old (dating back to 1997 according to all knowing wikipedia) but still useful command line tool. Please note that the @ option actually requests curl to take the data from the file following it. Instead of doing so, you can specify the data in the command line, but it is a bit more cumbersome. Also, keep in mind that curl is not delivered with Windows out of the box, but you can download similar tools from several sources (for instance, this one). SoapUI is how we test almost all of our web services. Highly recommended alternative! 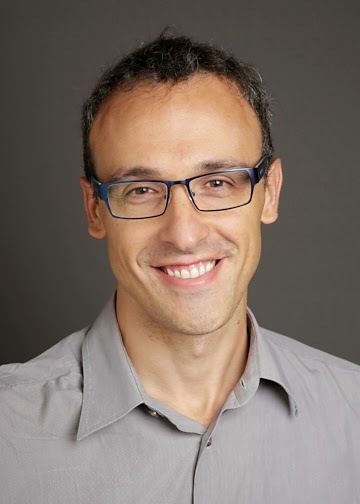 Is there an alternative to cURL in peoplesoft? I need to call cURL command through values fetched in peoplecode. I'm not sure I understand. 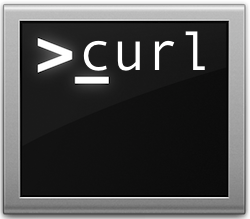 cURL is just a way to simulate a call to a PeopleSoft HTTP based integration point from an external system. If you want to issue an HTTP call from PeopleSoft to an external system, you should rather use the existing Integration Broker functionality. Excellent information. I need to GET and POST data from PeopleSoft to an external site using cURL commands. What is simplest way to make this happen? Thank you.